What makes Hong Kong distinctive, memorable and identifiable? Read on & find out! Victoria Peak is Hong Kong’s most popular attraction as it offers a 360-degree panoramic view of the city. Get to the Peak by the Peak Tram, the world’s steepest funicular railway. 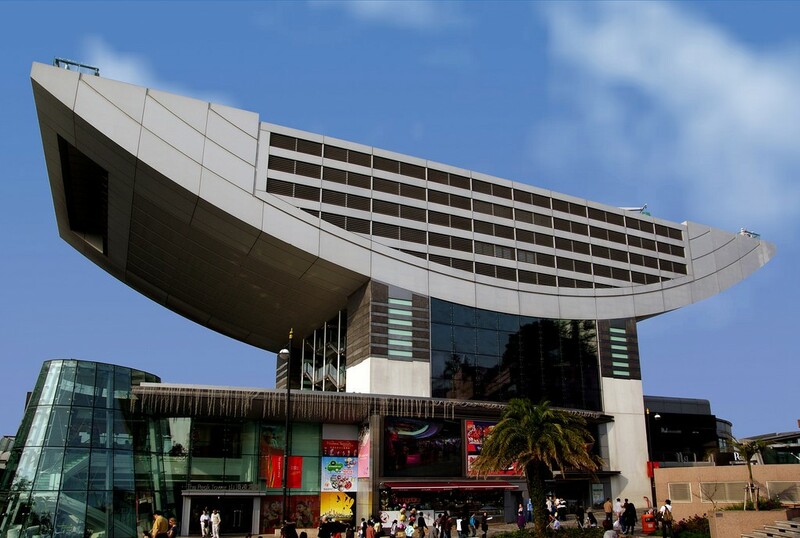 It not only offers a scenic view, it has an array of shops where you are able to shop at Hong Kong’s highest point! While you’re there, check out the Madame Tussauds Wax Museum as well to catch your favourite stars lifelike wax figures. 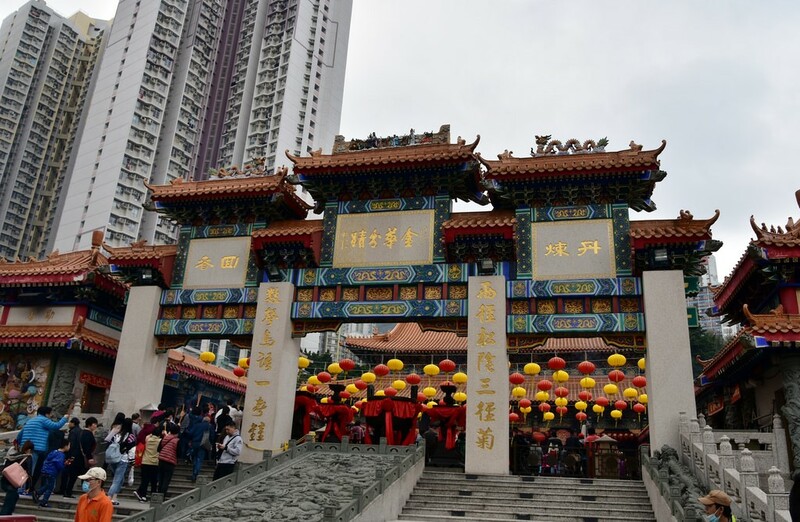 Despite the urban lifestyle of Hong Kong, it still protects historic religious sites and some of the most popular attractions remains within the temple. Visit the various remarkable and beautiful temples hidden in Hong Kong and check out the stunning architecture and unique history behind each temple. Don’t forget to make a wish to local deities before you leave. 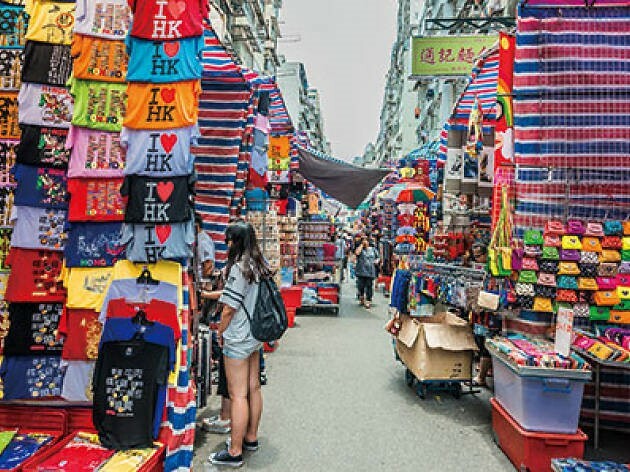 There are many street markets in Hong Kong where most are dedicated based on a theme. Ladies’ Market has more than 100 stalls across a one-kilometre selling from clothes to accessories, souvenirs and many more! You will be able to find a wide spectrum of interesting items to shop for. 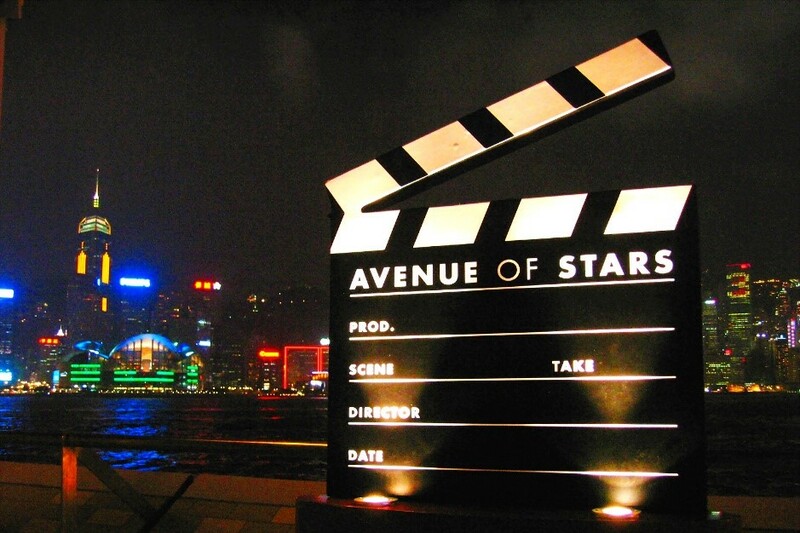 Avenue of Stars is one of the most popular attraction in Hong Kong, hosting more than half a million of visitors every month. 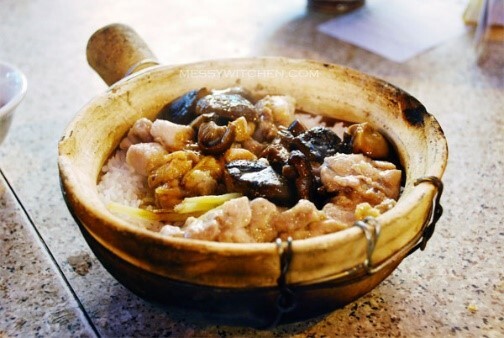 It is located at Tsim Sha Tsui Waterfront, developed to tribute local film industry. The attraction is not only well-received by tourists, but also local communities where you are able to find handprints of local movie stars and history of the local filming industry.